GRAMMY AWARDED ARTISTS ON STAGE! Our main stage at the Media City Amphitheatre is expecting around 20,000 guests coming from all over the world, to enjoy the captive voice of Grammy-winning artists and Dubai-based singers & bands! 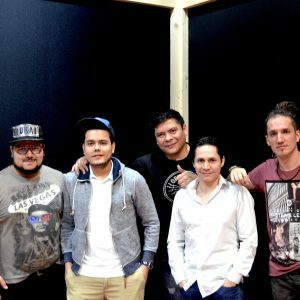 Creators of the famous rhythm called ”SALSA CHOKE”, these COLOMBIAN artists became famous around the world with their hit “RAS TAS TAS”. 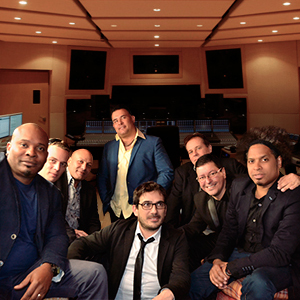 Is the most popular Salsa Group that has ever existed. 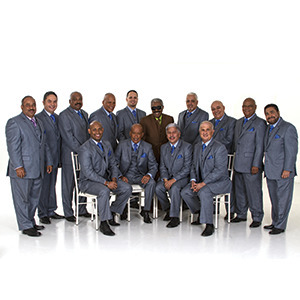 Founded in 1962 in PUERTO RICO, they have been performing for 55 years together. 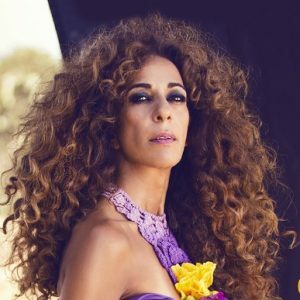 Famous SPANISH singer and actress. 2 TIME LATIN GRAMMY WINNER (Best Female Vocal Album). With 12 Platinum and 3 Golden records, she has sold 1.3M albums worldwide. is bringing his complete band from Miami and Madrid to perform amazing shows!! AWARDED AS THE BEST LATIN SINGER IN UAE! 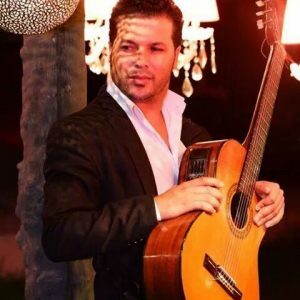 The famous “flamenco” singer-guitarist TAHA TITO and his band are coming directly from SPAIN to pay an unforgettable tribute to “Gipsy Kings”. 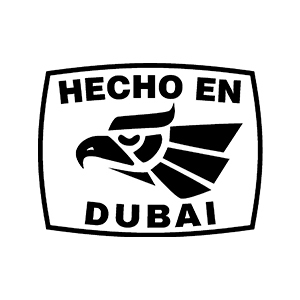 20 /20 provide their fellow amigos with a little taste of home, and also show the eclectic mix of locals and expats in Dubai another side of Latin music and culture. 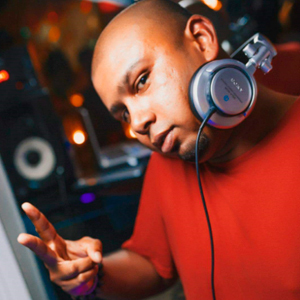 Originally, from Colombia DJ Kio is on of the best international DJs and producers around the world. With over 12 year of experience, Kio has played in famous venues like “Play Boy Mansion”, “Soho House” and “The Doover” to name a few. 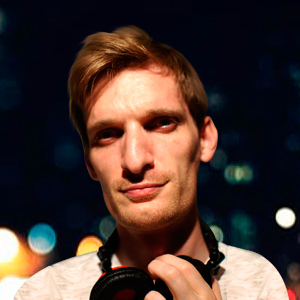 DJ Semitone is a UK-born DJ with over 12 years of experience in musical performance and production. 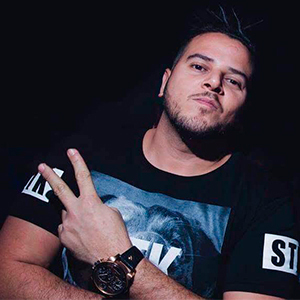 Now playing in Dubai and across the UAE, he is one of the city’s rising stars on the DJ scene, specialising in Latin & Funky House. SALSA, BACHATA, KIZOMBA, TANGO, SEMBA and much more! Develop your hip shaking skills at the many dance events taking place during the festival. 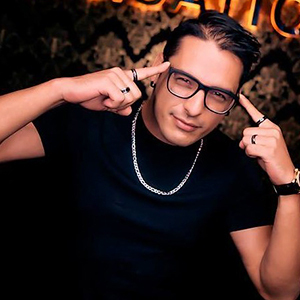 Opening party: Dubai Latin Fest will kick off with an opening celebration at Ocacti Mexican House & Cocktail Bar in Dubai Marina, on April 12th. 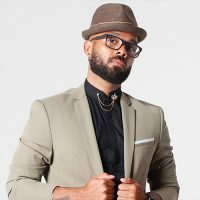 Workshops: 20+ World-Champion Dancers will gathered at the festival to teach in different workshops, the secrets and techniques of Kizomba, Salsa, Bachata and Mix. The workshops will take place from Thursday 13th to Saturday 15th of April in four (4) strategically designed tents with 250 pax. capacity each. International Dance Shows & Parties: every night breath-taking International Dance Shows will take place in each tent, prior to the Night Parties hosted by the best DJs in town. Latin Boat Parties: the Festival also features one (1) ‘Latin Boat Party’ with the best atmosphere party-goers can partake in! Make sure not to miss the Best Latin Experience in Dubai! OVER 68 HOURS OF CLASSES CATERED FOR ALL LEVELS. Undoubtedly, the most awaited and funniest party within the event. 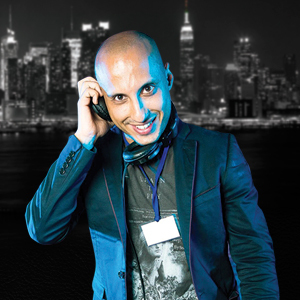 This coming edition, Dubai Latin Fest is going to celebrate an incredible ‘Boat Party’ with the best atmosphere in town! 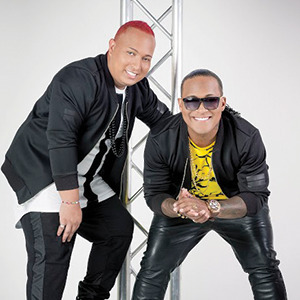 As in the previous editions, guests will have the opportunity to party and dance with more than 20 champion dancers coming exclusively to Dubai Latin Fest. Expect an unforgettable experience, sailing through the rhythms of the best Latin beats! Savour the tastiest treats of Latin American cuisine! The best Latin restaurants based in Dubai will celebrate at the venue the country they represent. Expect a tailored set menu and a creation of beverages presented by head chefs of each eatery. bnf dancers will entertain the clientele with their spectacular shows. 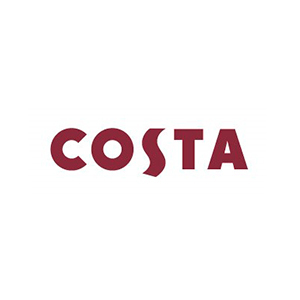 Visit our bars and enjoy the best drinks, cokatils and mockctails from the latin culture! A unique taste is what you get when you try them! Traditional and healthy Mexican recipes passed on from generation to generation! 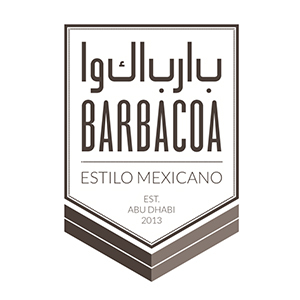 Barbacoa takes pride of serving authentic Mexican flavor through all their meals, using only natural ingredients! Everything is handmade daily, in front of you! 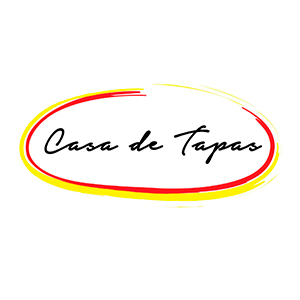 Modeled on the traditional rustic Bodega style venues found in the alleyways of Madrid, famous Spanish restaurant Casa de Tapas is bringing its famous Mediterranean delights to Dubai Media City Amphitheatre! From Tapas to paella, the restaurant features classic Spanish dishes from Andalucía to Galicia! You could not resist it! A Caribbean taste on every bite you take! 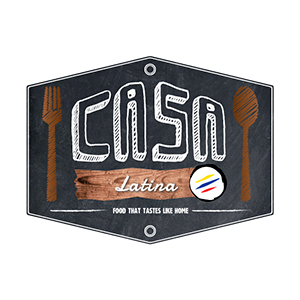 Famous for its incredible ‘Arepas’, Casa Latina offers you a mouth-watering culinary experience with its wide variety of traditional dishes form all around Latin America! All Cheese lovers in Town! 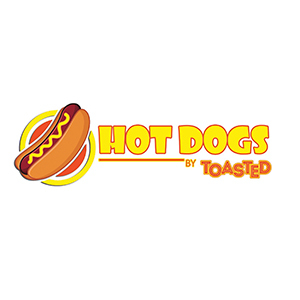 Toasted offers you gourmet grilled cheese sandwiches using a unique combination of the natural ingredients, exquisite cheeses and its delightful fresh baked bread! Feel the food truck revolution with its incredible combinations! Mr. 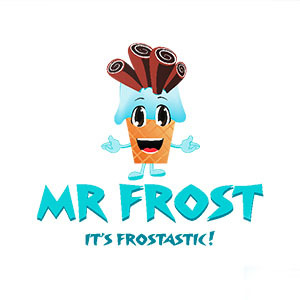 Frost offers you a world a sweetness with it tasteful catalog deserts and sweets! Make sure you don’t miss its delicious ices cream rolls made of milk and fruits! The best treat for kids and adults! 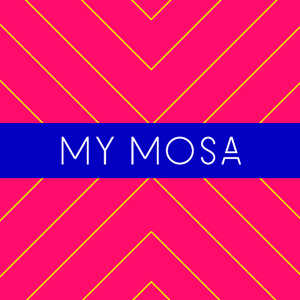 Taking inspiration from the Belgian frites stands and popular Latin empanadas trucks in New York City, My Mosa gives customers a chance to create their own experience through an innovative Indian-inspired sides, salads and desserts. A great stop for a snack or a quick on-the- go meal inspired by the Indian street food culture. A new and revolutionary way of eating pizza! In this eatery it is all about the dough! 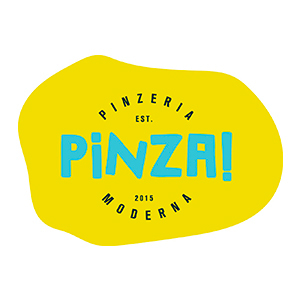 Pinza creates lightness through the balance of 20% flour and 80% water. Its creations are baked at fierce heat for five minutes ending into a wholesome, crunchy and super tasty piece of heaven! 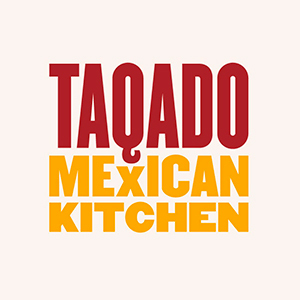 Taqado has a fresh approach to full flavored food. Famous for finding the freshest ingredients, this Mexican eatery marinates their own meats and mashes ripe avocados into great-tasting guacamole every morning. Delicious is not word enough to describe how it tastes! 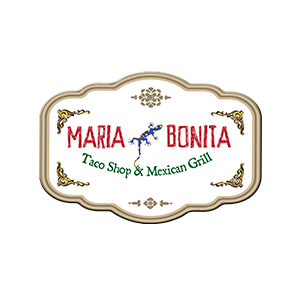 Maria Bonita makes their own corn and flour tortillas. Their Guacamole is fresh and it is the signature dish of the restaurant. You will find some of the most traditional Mexican dishes such as tamales, churros, mole, enchiladas and of course Mexican aroma. 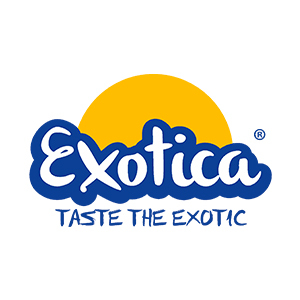 Exotica travels the globe to source the best fruit from the most exotic locations; Costa Rica, Kenya, Egypt and Thailand to name just a few. Its tasteful juices transport you to a heaven full of glorious sunshine, white sands and clear aquamarine waters. Definitely, the best way to refresh yourself! 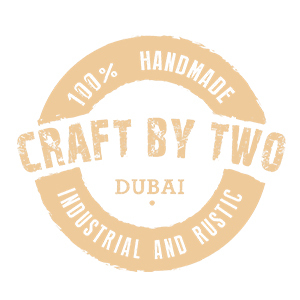 Born in the UAE, The Foodsters Inc. is a family owned and operated culinary house that launches its own homegrown brands. With a love for food and passion for entertaining we also specialise in catering services. 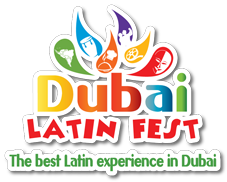 The Dubai Latin Films has carefully selected a number of films from various latin countries to exemplify the quality of this popular industry. 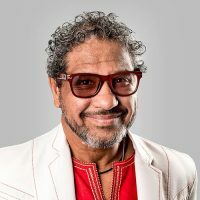 The films will look into the lives, social issues and culture of this rich continent, as well as touch on the romantic comedy side of things. 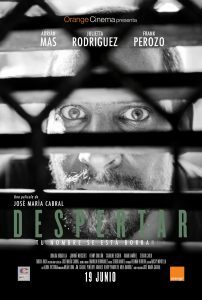 Three (3) award winning Latin films, Colombian drama-comedy movie, ‘Sofia y el Terco’; Brazilian amusement blockbuster: ‘Cine Holliudy’; and Dominican Republic thriller: ‘Despertar’ will all be displayed on large and free outdoor screens of the Latin Village stage, every day from 6pm to 8pm! Synopsis: The massive arrival of television in the country side of Brazil, in the ’70s, puts in jeopardy the small movie theaters businesses. 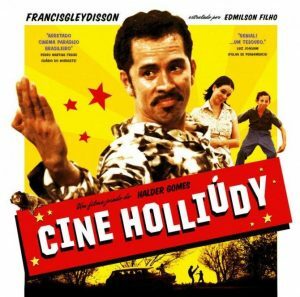 Francisgleydisson is the owner of Cine Holliudy, and he must be extremely creative to keep his passion for cinema alive. A Brazilian way of showing its passion for the 7Th art, even in the remotes areas. Cinema Paradiso is a close reference. Synopsis: Rene, a prop maker for the film industry, has recently married Naomi. Following a one evening argument, Naomi disappears without trace. Rene then receives a phone call from someone who claims he saw her in a car accident. As the police can’t find evidence of the accident, Rene starts his own investigation and discovers the unnerving fact that they were both in the accident. Managing to find the lab, he finds Naomi and discovers the horror of what really happened. A very slick thriller with fantastic, credible performances. Synopsis: Sofia (Carmen Maura) and her husband Gustavo (Gustavo Angarita) live in a small village in the Colombian countryside. 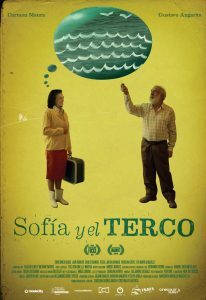 Sofia has a dream: to go to the seaside but Gustavo stubbornly refuses to entertain such an idea. Frustrated, Sofia decides to take care of the situation. A charming, touching tale of love in the time of obstinacy. The best Latin market in The Middle East! Visitors will find different stalls offering everything from Arts & Crafts, fashion, souvenirs and much more. The market will feature a stage with different and entertaining shows and dance lessons ALL DAY LONG! 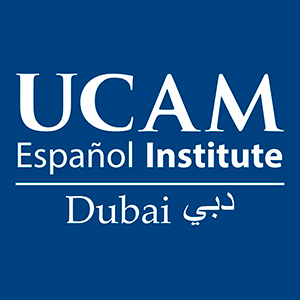 UCAM gives you the opportunity to learn Spanish while exploring the traditions and culture of Spain and all the Latin American countries. The institute presents its lessons in a fun and relaxed environment with Spanish native teachers! 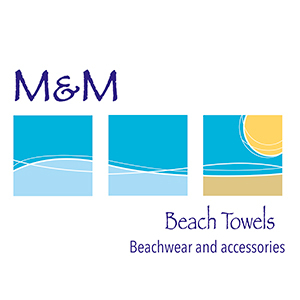 Inspired by Colombia’s biodiversity, M&M Beach Towels was born to deliver unique ethnic accessories and beachwear. Handmade by Colombian artisans and various indigenous tribes, its products are extremely colorful, reflecting the Colombian heritage and folklore. Dream-catchers were used by Native American Indian tribes throughout North America and Canada. They are considered to attract the positive energy and keep the negativity away. 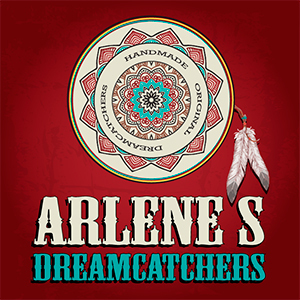 Arlene beautifully designs and creates dream catchers of all sizes, including bracelets, earrings and more! 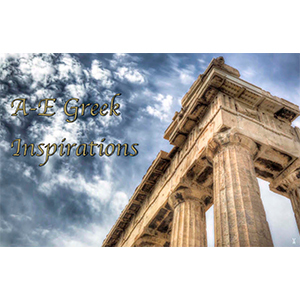 A-E Greek Inspirations offers exquisitely handmade accessories for women. All its collections are inspired by Greek contemporary fashion, blended with Greek lifestyle and Greek Mythology. Fully Customizable Industrial and Rustic Decors, and Lighting for Home, Office and Retail Spaces! Today’s trendiest pieces of art! Amazing creations that will give your house a touch of style and originality! 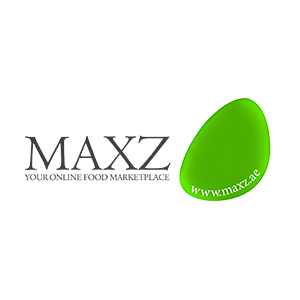 Maxz The Good Food Shop is an online store in the UAE, bringing Affordable Healthy Good Food Closer to you. 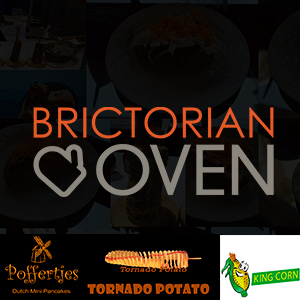 Their aim is nothing short of providing the best food available in terms of quality, wholesome yet affordable to the community. 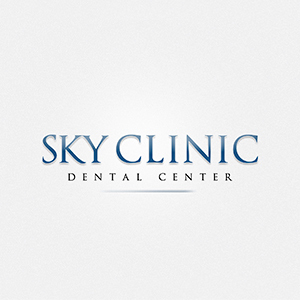 Sky Clinic Dental Center aims to provide a well-informed Dental Service encompassing professionalism, the latest technology, highest regard for patient’s comfort and utilizing the best techniques and resources to deliver a state-of-the-art Dental Experience. Whole day event with two amazing excursions! One to enjoy the architectonical pieces of art that make Dubai one of the incredible cities in the world and another to explore its uninhabited wonder through an incredible desert safari in which visitors will learn the beautiful secrets of the Arabian peninsula heritage! Your adventure begins with an exciting journey to the mysterious and magical desert, leaving behind the hustle bustle of the city. Once reached the desert, you will be able to try your skills in the sand on quad bikes – there will be an extra charge, bit it is worth the experience. In the meantime the Safari drivers prepare the vehicle for the adventure. Once all vehicles are prepared for the Dune bashing, our well-trained and experienced desert guides will take you through a thrilling ride over the red sand dunes in Lahbab area, deep into the heart of the desert. The ultimate experience! After about 30 minutes of action, you will arrive at our magnificent desert camp just in time to experience a memorable sunset. At arrival at the camp you feel the wheel of time has been turned back – Discover our 3 beautiful and lovely camels. You can even experience a short ride on them. Further you will be able to learn everything about these alegant animals. After your camel experience enter the atmosphere of our authentic Bedouine camp. The ideal tour to discover in short time a maximum of Dubai. Our cars will collect you from your hotel an bring you to the departure point at the Dubai Creek. Our professional driver and guide will welcome you and here we go. First stop is at the Dubai Museum, showcasing an impressive collection of information and artifacts about the history and life in Dubai and the UAE. Our guide will then take you to the famous abra station at the Creek and take you on a special ride across on these traditional boats. Still today habitants of Dubai are using these boats to get from one side of the Creek to the other. Once you arrive, you will discover the beauty and fragrance of the Spice Souk before entering the Glittering Gold Souk. Of course you will have some short time to bargain and to buy something if you wish. We continue with the bus to the famous Jumeirah Mosque, cruising down the Jumeirah Beach Road until the Burj Al Arab, where you get the great opportunity for an amazing souvenir picture. From there we pass by the Souk Madinat and continue to the famous Palm Jumeirah, the manmade Island. Get your cameras ready for snapping the unique and amazing Atlantis Hotel, looking like fantasy building out of a movie. After our short stop at the Atlantis we will drive by the Sheikh Zayed Road, passing by the legendary Mall of the Emirates. You will easily recognize the mall, because of the unique shape of the attached indoor ski slope. Visible from everywhere, we approach now Downtown, home of Burj Khalifa, the highest building in the world. Attached to Burj Khalifa is the world’s biggest Mall: The Dubai Mall. If you wish, you can hop off the bus and indulge the luxury environment of the Mall and explore for yourself the Dubai Fountain, Dubai Aquarium and the Underwater Zoo. All attractions are within Dubai Mall. You may treat yourself to a lunch in the super sized food court or many indoor and outdoor restaurants. As the Mall is connected to the Metro you may be able to continue afterwards your discovery by yourself. Al other Guest have the opportunity to get dropped back at their hotels and get ready for some action at a Desert Safari or to explore The Inner Circle – Dubai Palm Tour. [email protected] / +971 50 650 0837 (Dance community enquiries: Workshops, artists, tickets). [email protected] / +971 50 440 1703 (commercial opportunitites).